What’s the good news about tax season? 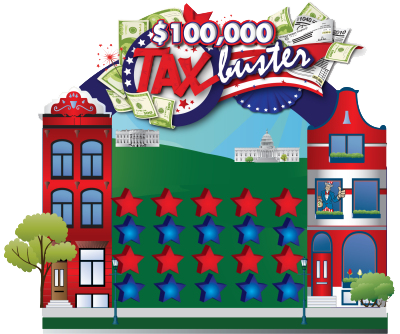 Why Tax Buster of course! 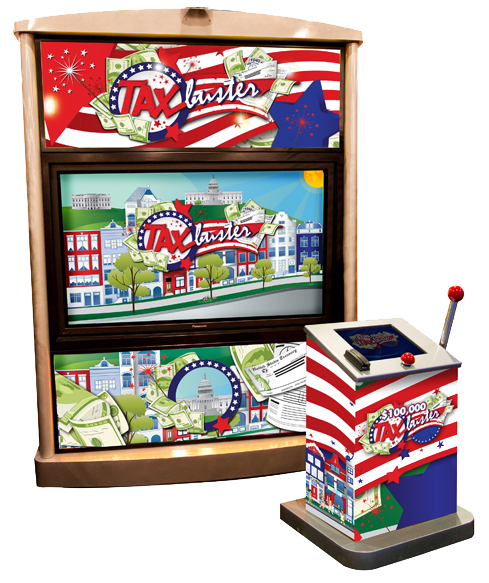 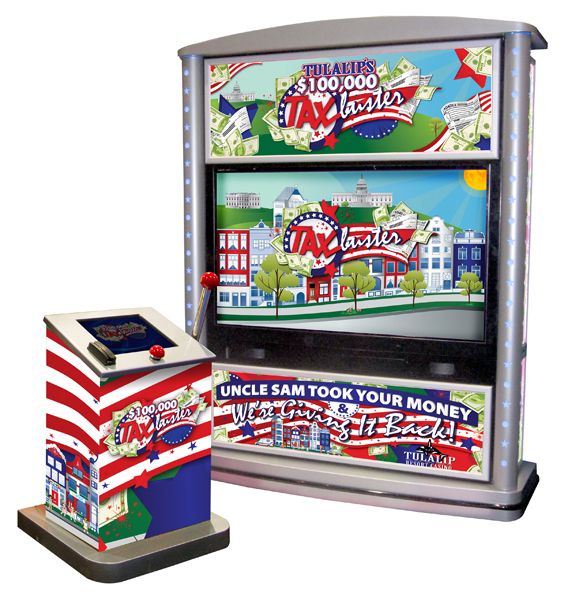 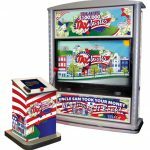 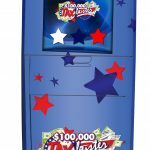 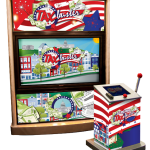 Our fun to play interactive game keeps patrons ahead of the taxman and pays big returns! 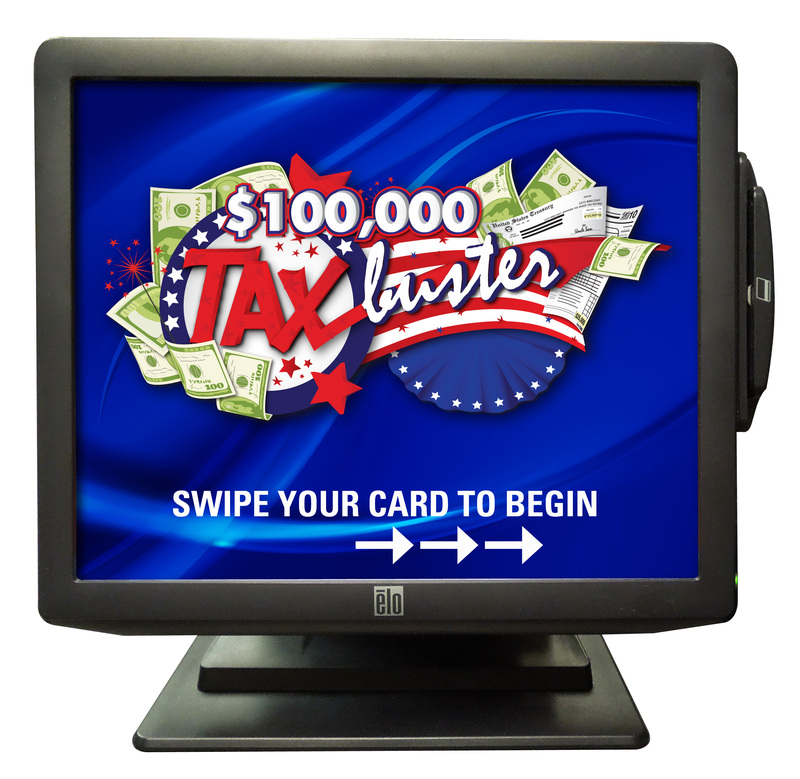 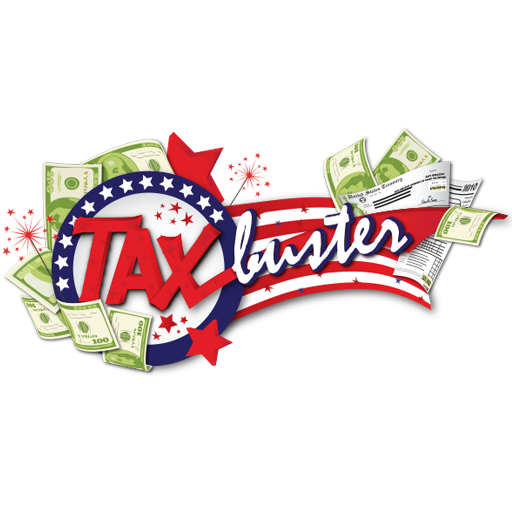 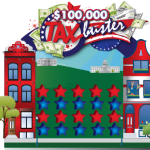 Add Tax Buster to your promotion calendar and enjoy increased ROI in April!